Bend, Oregon Homes offer New Custom Designs to enjoy with Friends and Family. Steven, an experienced Custom Home Builder, has earned the Certified Green Professional (CGP) Designation from the National Association of Home Builders. 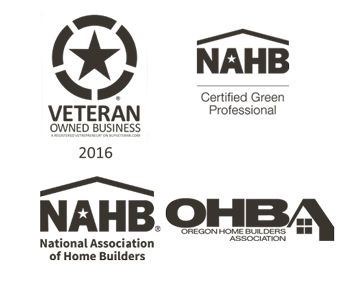 The Certified Green Professional™ designation recognizes builders, remodelers and other industry professionals who incorporate green building principles into homes— without driving up the cost of construction. Steven McDowell is focused on design and build projects for discriminating Homeowners looking for a unique personal relationship and high attention to detail. Custom Home Builder, Steven McDowell of Bend, Oregon believes whether you are shopping and searching for the right homes for sale in Bend Oregon, seeking to find the right Custom Home Builder, or planning ahead for your future custom designed dream home, the customer building experience has changed as the old way of doing business is too expensive, takes too much time, is prone to too many mistakes and keeps valued homeowners in the dark. In our economic realities, a builder has to re-invent the status quo and deliver a new type of building experience . . . an experience where clients feel empowered. The level of trust with Steve was very high. Steve is true to his word and finished our house on time and within the budget. 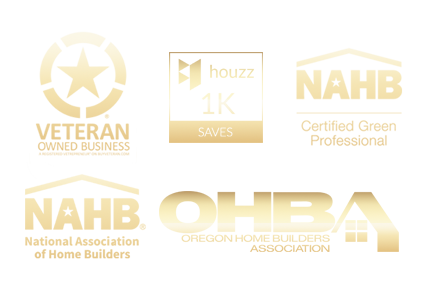 NAHB Certified Green Professional Builder (the only one in Bend Oregon), Central Oregon Builders Association Member. A non-profit residential builder and development organization dedicated to providing home ownership opportunities to families of modest incomes. Juneberry Lane features LEED Platinum Certified homes that were recognized as the nation’s “Most Outstanding Affordable Housing Project” for 2011 by the US Green Building Council. Founder of Eire, LLC – (2000-2007) A residential building and development business based in Oregon City, Oregon. Steven is experienced in all phases of business management including finance, human resources, sales and marketing. 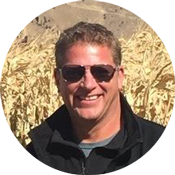 Prior to founding Eire LLC Steve had over decade of experience working in the software industry. Steve initially learned about construction by remodeling his own homes, completing all of the work himself. Steve is committed to providing the best value and experience for his clients.